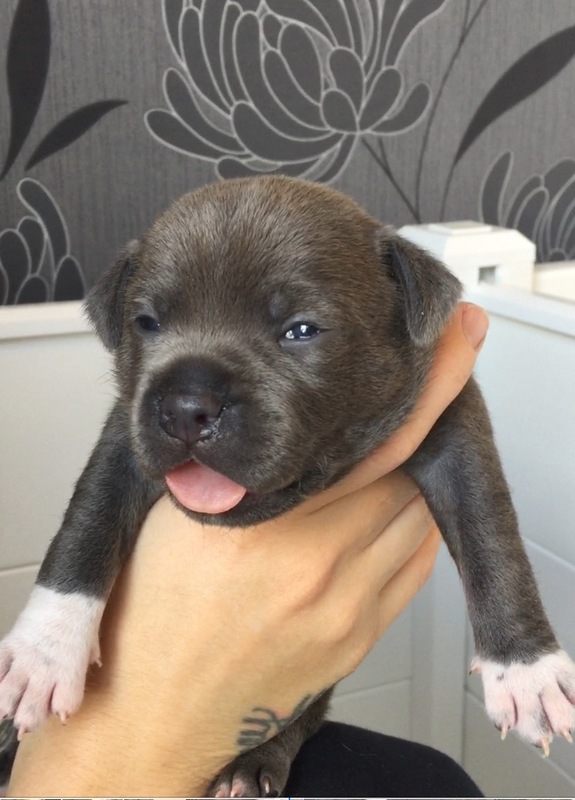 Fantastic litter of Kc registered staffy pups for sale to loving family's only! 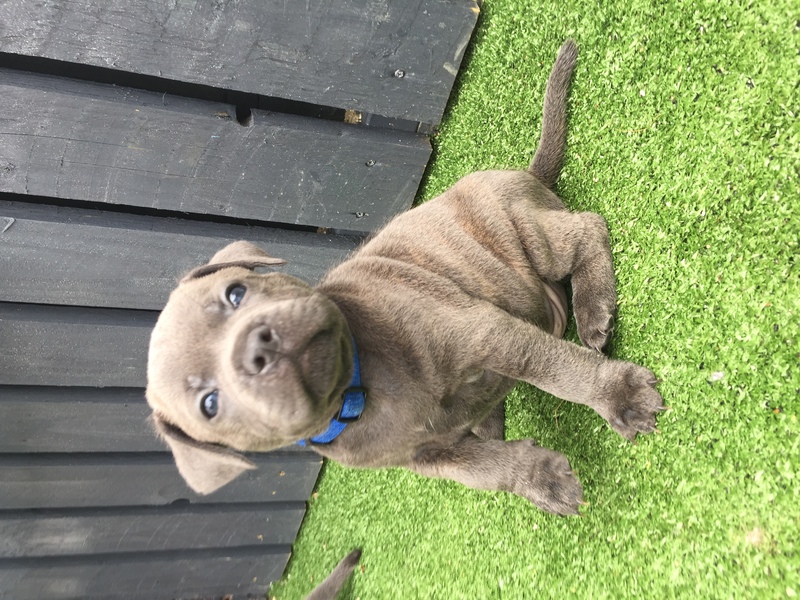 £300 non refundable to secure a pup. Mum Sapphire is a loving family pet who is a nanny dog to my kids. She is a true member of the family and has a fantastic personality. All these pups will be as loving and cuddly as there mother. 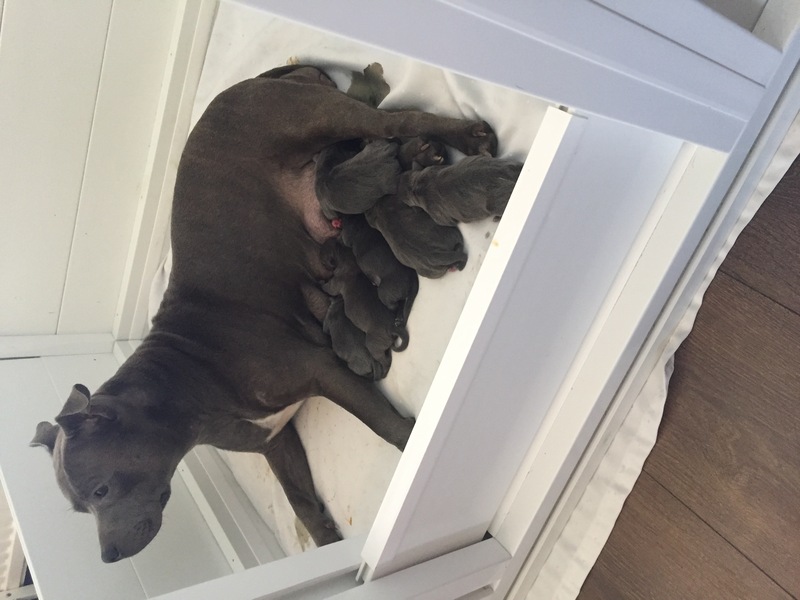 we have 4 boys and 2 girls available. The last litter flew out within 5 days because of the quality in these pups. After looking and doing a lot of research we found a stud who is a stunning example of a staff, short and stocky from the beauty dorsetbullz. He lives indoors and is also a member of a loving family. 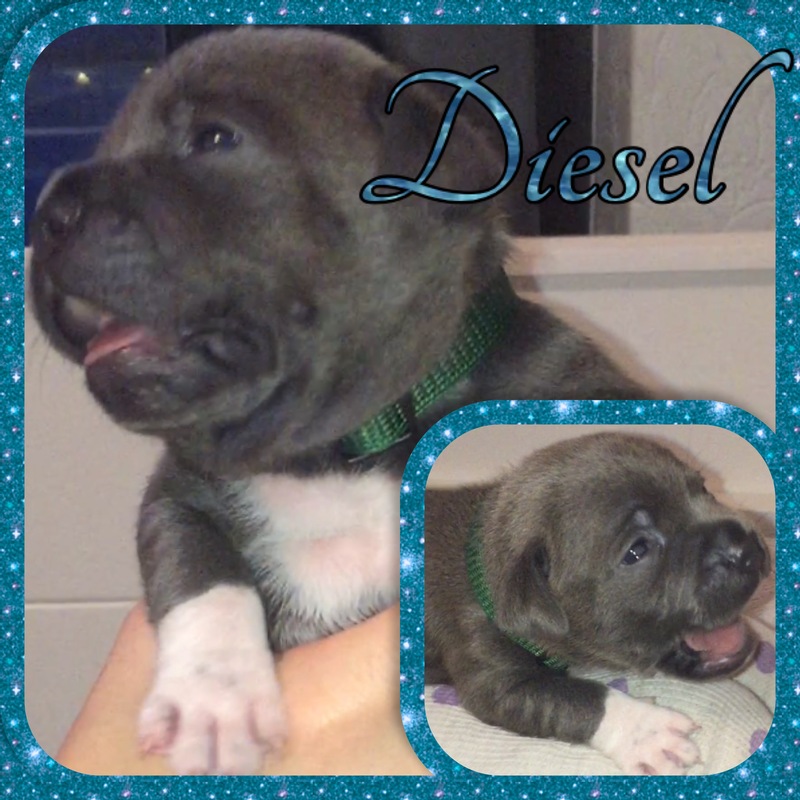 Pups will carry a lot champions in there own 5 generation pedigree. 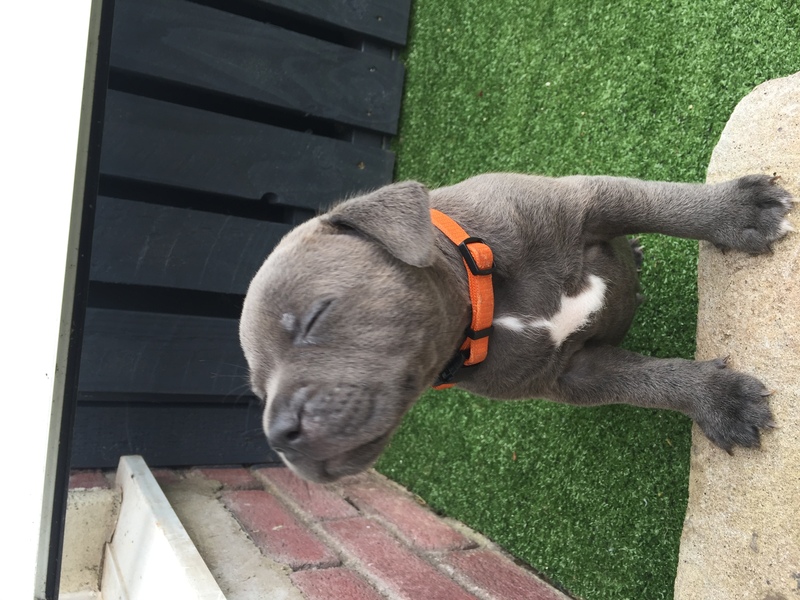 Pups are very chunky and inquisitive are are fantastic examples of short, stocky staffs. 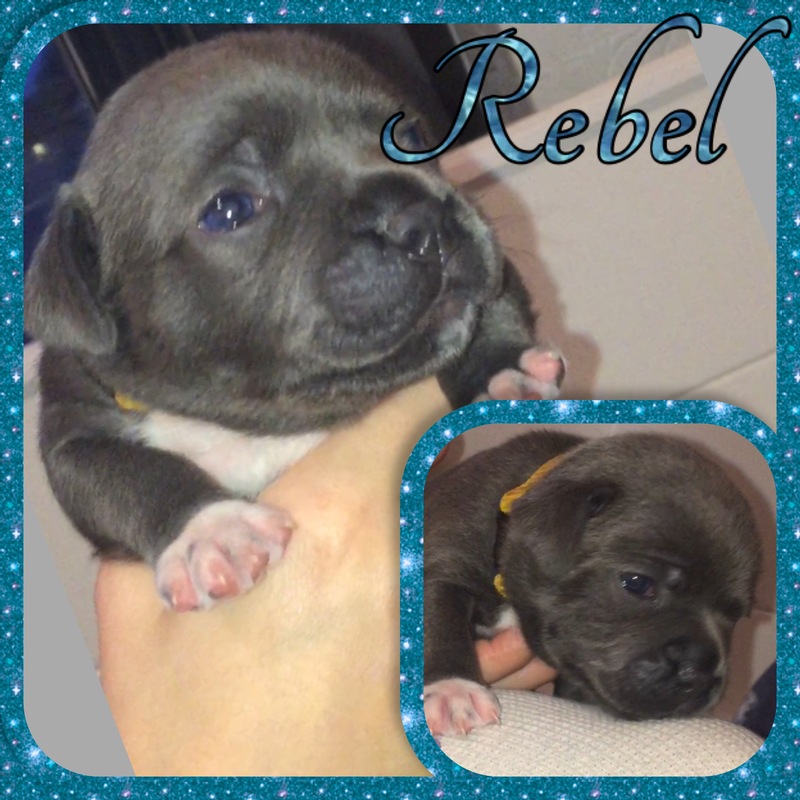 Pups ready for there new homes 24th of August. 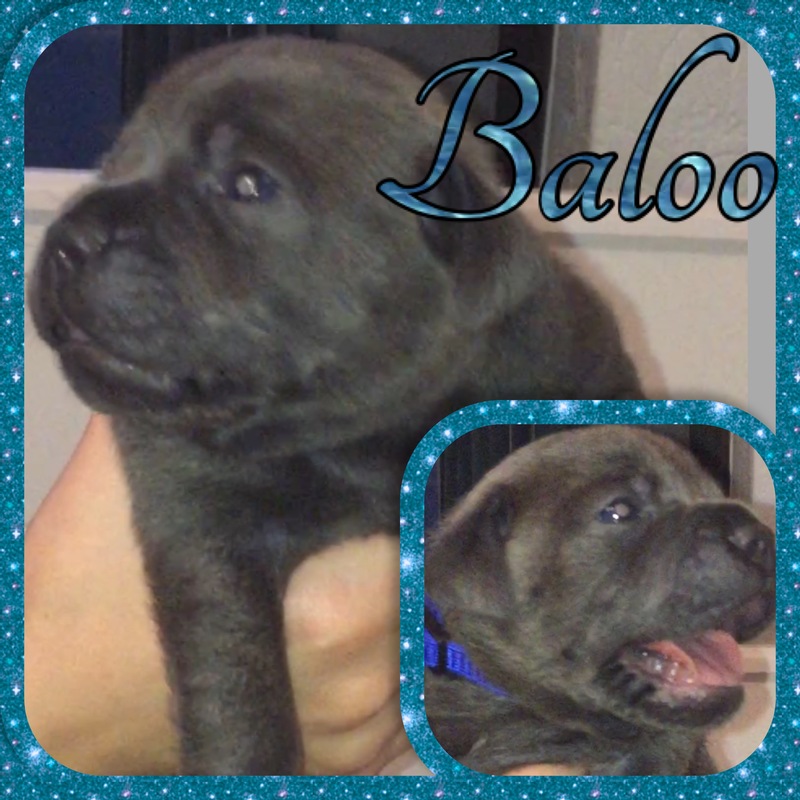 Pics of last litter and other pics of this litter will be updated weekly. 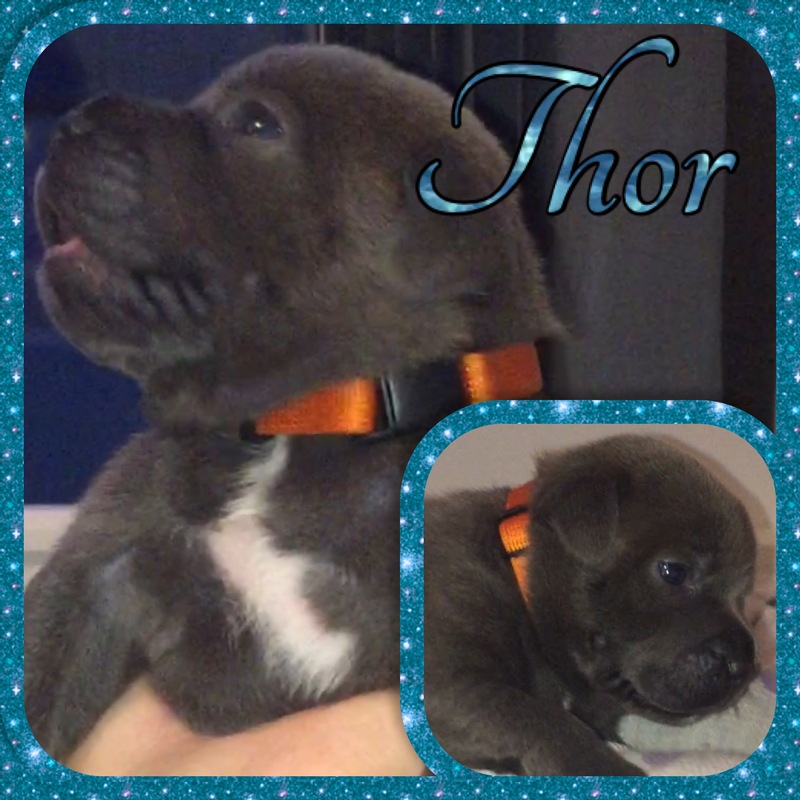 These pups are fully Hereditary Health Clear of HC-HSF4 and L2-HGA. If you have any questions do not hesitate to call me. WhatsApp or text.